Popcaan is much “Stronger Now.” The Unruly Boss deejay debut a new single on Wednesday signaling that he is ready for a much bigger stage in the game. 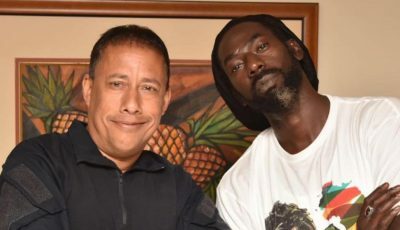 The single “Stronger Now” was produced by NotNice and features a catchy hook with the deejay singing about his struggles. “Man stronger now stronger now / Unruly stronger now stronger now / Notnice stronger now stronger now / Mi no give a f*** wa the media say / Mi just listen wa the reader say / Nuff times them laugh just teeth deh deh / Them no want see yo reach no weh,” Popcaan sings over an uptempo beat. 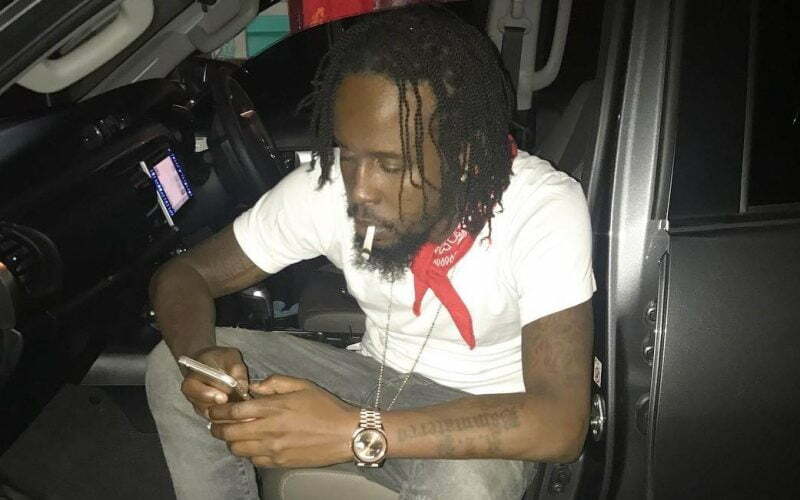 Popcaan has released a number of handful of hits since the start of the year, but his recent feud with fellow dancehall rival Alkaline cast a cloud over his career with Alka dropping two gritty diss tracks. But the Hotskull deejay sidestep the beef for the most part and focuses on making music like these which catapult him on the world stage. He also recently toured with Drake on the European leg of his “Boy Meets World” tour.